Framatome has been awarded a contract by EDF to modernise the instrumentation and control (I&C) system of the French utility's fleet of 900 MWe reactors in France. The value of the contract has not been disclosed. 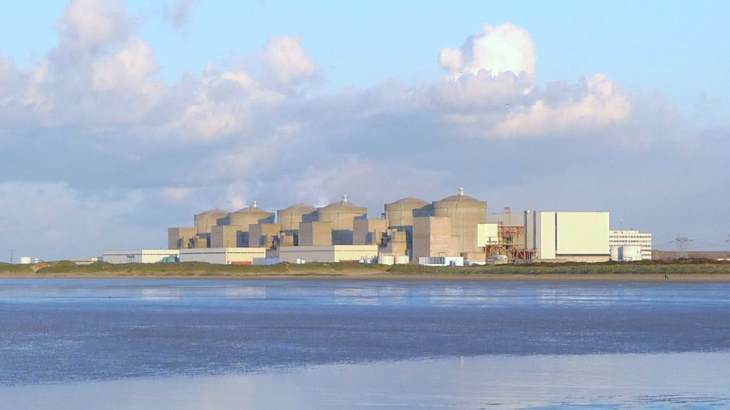 The upgrades will be carried out at 32 units and forms part of EDF's Grand Carénage investment programme, designed in particular to extend the operation of its reactors beyond 40 years. Framatome said that as prime contractor it will "leverage its own expertise and partner with other French companies to procure the part of the technology associated with this contract". Frédéric Lelièvre, Framatome's senior executive vice president in charge of Sales, Regional Platforms and the I&C Business Unit, said: "Following the contract awarded to us in 2011 to modernise the I&C system on the 1300 MWe series reactors in France, we are delighted that EDF has chosen us again." EDF announced its Grand Carénage life extension programme for the existing fleet in France in 2011. Under this investment programme, the company planned to spend around EUR55 billion on upgrading its plants to improve their performance and enable their continued operation. The programme also includes safety upgrades in response to the Fukushima Daiichi accident in Japan. However, in its 2016 annual public report, the Cour des Comptes (Court of Audit) said it estimates that almost double this amount would have to be spent by 2030. French power reactors were originally licensed to operate for 30 years, but they are now subject to a ten-year review to allow for their continued operation. French nuclear regulators have said they had found no generic elements that would compromise the safety of the country's reactors over a 40-year operating period.